The Brent oil and gas field, lying north-east of the Shetland Islands, has been a cornerstone of the UK’s hugely successful oil and gas industry for 40 years. It has created and sustained thousands of jobs, contributed billions of pounds in tax revenues, and provided the UK with a substantial amount of its oil and gas. The Brent field, operated by Shell, lies off the north-east coast of Scotland, midway between the Shetland Islands and Norway. 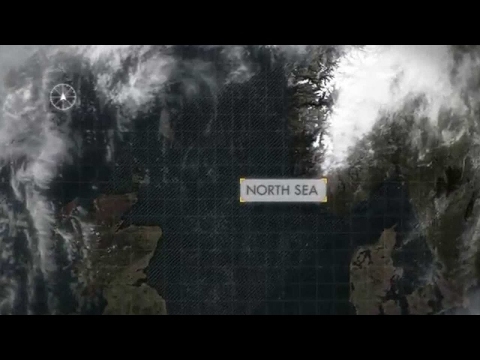 It is one of the largest fields in the North Sea and is served by four large platforms – Alpha, Bravo, Charlie and Delta. Each platform has a ‘topside’ which is visible above the waterline and houses the accommodation block, helipad, as well as drilling and other operational areas. 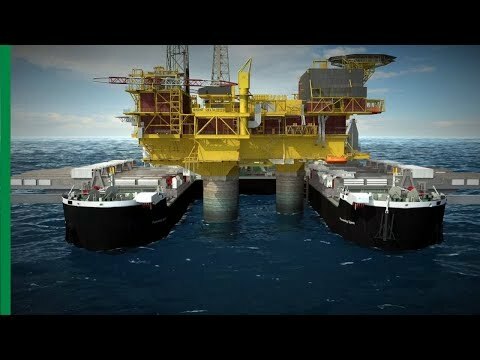 The topsides sit on much taller supporting structures, or ‘legs’, which stand in 140 metres of water and serve to anchor the topsides to the sea bed. When the Brent field was discovered in 1971, it was one of the most significant oil and gas finds made in the UK sector of the North Sea. At that time the expected life span of the field was 25 years at the most. Continuous investment and a redevelopment in the 1990s by the field’s equal partners, Shell and Esso Exploration and Production UK (Esso), have extended the life of the field well beyond original expectations. Since production began in 1976, two thirds of the revenue generated from the field has been paid to the Government as tax – amounting to more than £20 billion (in today’s money). To date, the Brent field has produced around three billion barrels of oil equivalent. At its peak in 1982 the field was producing more than half a million barrels a day. Its production that year would have met the annual energy needs of around half of all UK homes. Now, after many years of service to the UK, the Brent field is reaching the stage where almost all the available reserves of oil and gas have been retrieved. The next step in the lifecycle is to retire or ‘decommission’ the Brent field’s four platforms and their related infrastructure. This will be a complex, major engineering project and will take over ten years to complete. We have made detailed recommendations on how best to decommission the Brent oil and gas field and are confident that these proposals are safe, technically achievable, environmentally sound and financially responsible. a local artist to capture the essence of the Brent Field. Through these projects we want to collect and share the stories and achievements of the Brent field and its people over the years. Further information, and details of how to share your story are available here. Brent outlook – worker overlooking the Brent field in 2014.